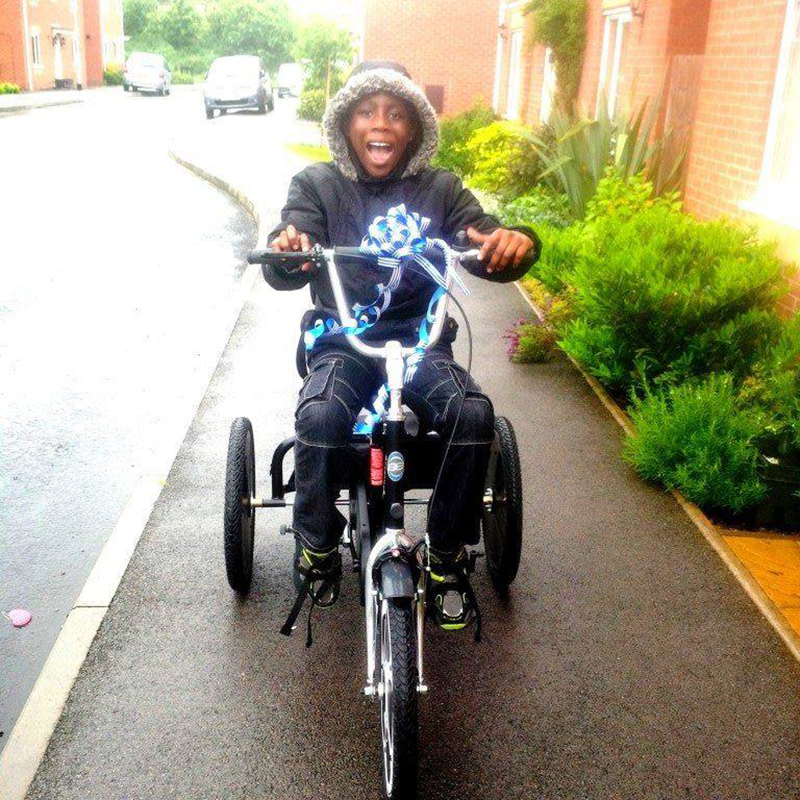 10-year-old Elijah is riding his therapy tricycle freely and safely outside with his friends and family! 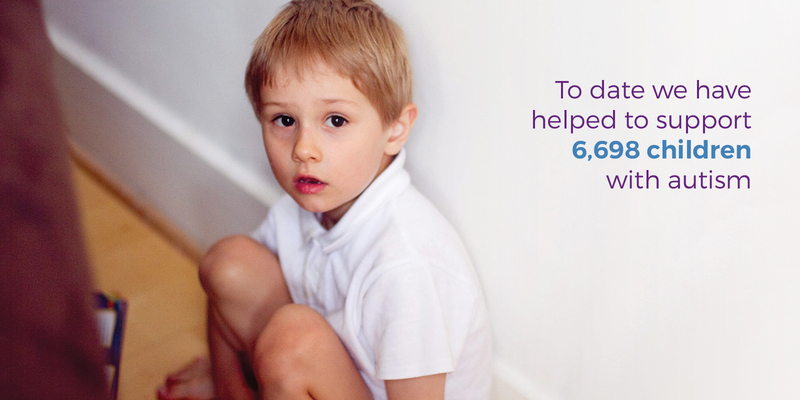 Elijah was diagnosed with Autism when he was just two years old. The condition has left him without the co-ordination to ride a mainstream bike. But the youngster has been so desperate to join in with his sisters and brother Isaac, that he’s attempted to ride their bikes with disastrous results. As a result of his condition he’s found it difficult to play outside with other children, often having to watch them from indoors. But now, Elijah can finally enjoy cycling outdoors with his friends and family.